Can you buy this Balenciaga sneakers for $850? 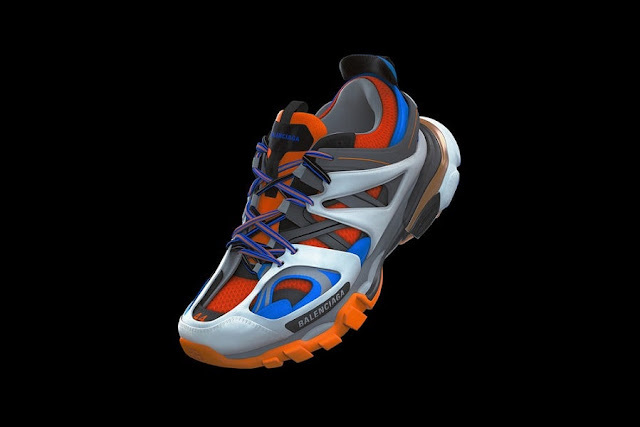 Top luxury fashion house Balenciaga has released its highly-anticipated Track sneaker collection. The product is a sportier, more functional shoe that would render its infamous predecessor -- the Triple S sneaker -- obsolete. 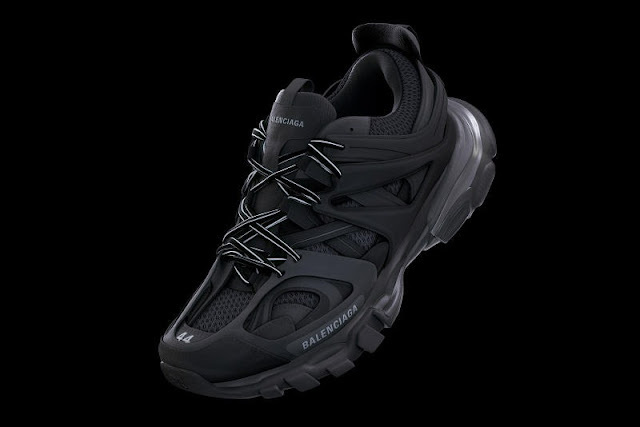 The Triple S sneaker was labelled the "ugly dad sneaker" because of its chunky appearance. Balenciaga's new model runs for a cool $850, just a few dollars shy from the price of the Triple S ($895). The shoe will be available exclusively at Balenciaga's Rodeo Drive location, as well as online at balenciaga.com.